The workshop on Electric Drives is an annual event held by the Department of Electric Drives at the National Research University «Moscow Power Engineering Institute». Over the past 26 years it has become one of the major events in the field of electric drive technology and attracts scientists and researchers from all over Russia and abroad to share their research experience. From 2018 year onward, and in order to further expand international scientific cooperation, the workshop is conducted in the English language and supported by the broadened international scientific committee including technical support from the IEEE (Russia Section IE/PE/PEL/IA Joint Chapter). 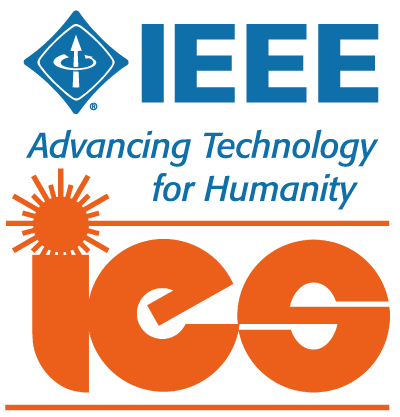 Since 2019 the event is technically supported by IEEE Industrial Electronic Society. IES distinguished lecturer Prof. J Holtz will contribute with a keynote speech and a tutorial. IWED2019 Final Program is Available! Vice President of ABB Russia. Please include "IWED2019" into the E-mail subject.